Do you know a Scout that achieved the rank of Eagle? Did a cherished Scout leader recently retire? Do you want to send “get well” wishes to a sick friend, express condolences to a loved one’s family, celebrate a personal milestone such as a birthday, wedding/anniversary or career promotion, or just send a “thank you” for a job well done? If you answered “YES!” to any of these questions, the GNYC, BSA can help you out! The Council will send a note expressing your thoughts of congratulations, thanks, get well wishes, or condolences to the individual or family on your behalf. The Training Extravaganza provides an opportunity for experienced, new and prospective Scout Leaders, parents and Boy Scouts to gather together to share fun, ideas and excitement that will lead to a better program for Scouts and to re-energize and renew their commitment to the purposes of Scouting. It is fun, informative and imaginative. The Extravaganza is supplemental training. It is best if new Leaders attend Leader Fast Start and Leader Specific Training before attending the Extravaganza. However, the Extravaganza can be attended before these other courses. Hey, did you hear there’s a new Cub Scout program launching June 1, 2015? If so, you know it’ll be more exciting for boys and easier to implement for unit leaders. But you probably still have questions about how it’ll work. There’s good news: You can get many of those questions answered by watching a special webcast on Jan. 17. The webcasts will cover the coming changes, how to prepare and when resources will be available. Sessions are position-specific, but anyone in any role who has an interest in the new Cub Scout program is welcome to attend. No login or special registration is required. 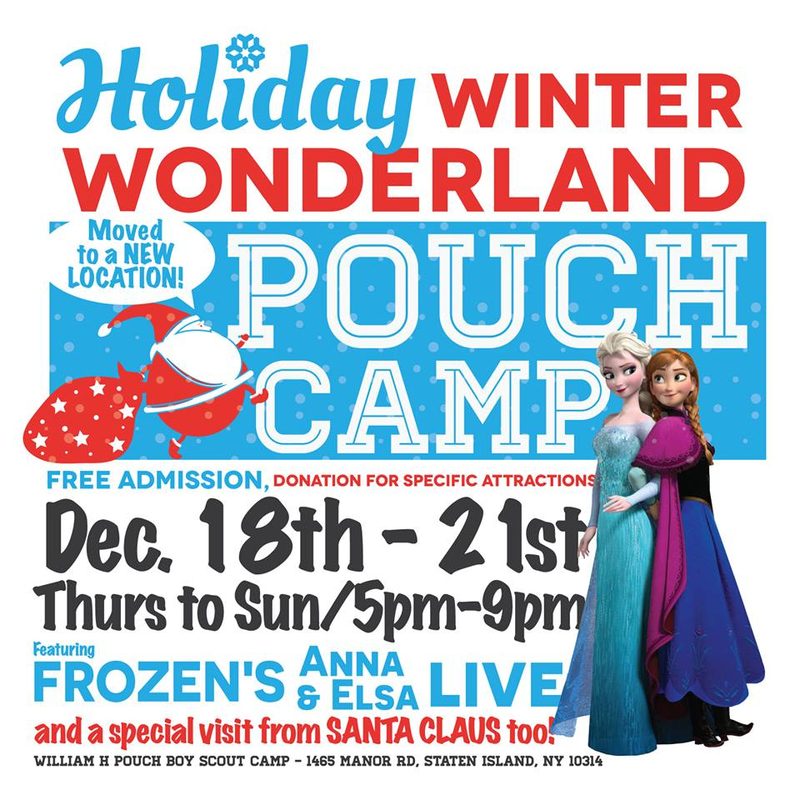 Just click the link below at the times listed, and you’re all set. If you can’t make any of these sessions, don’t worry. They’ll be recorded for later viewing. 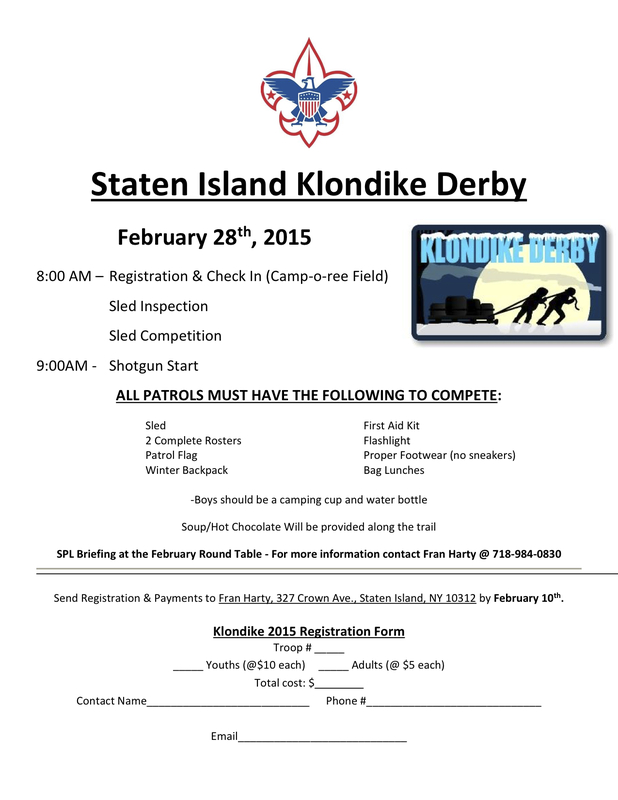 Feb 28, 2015 Klondike Derby flyer now available.